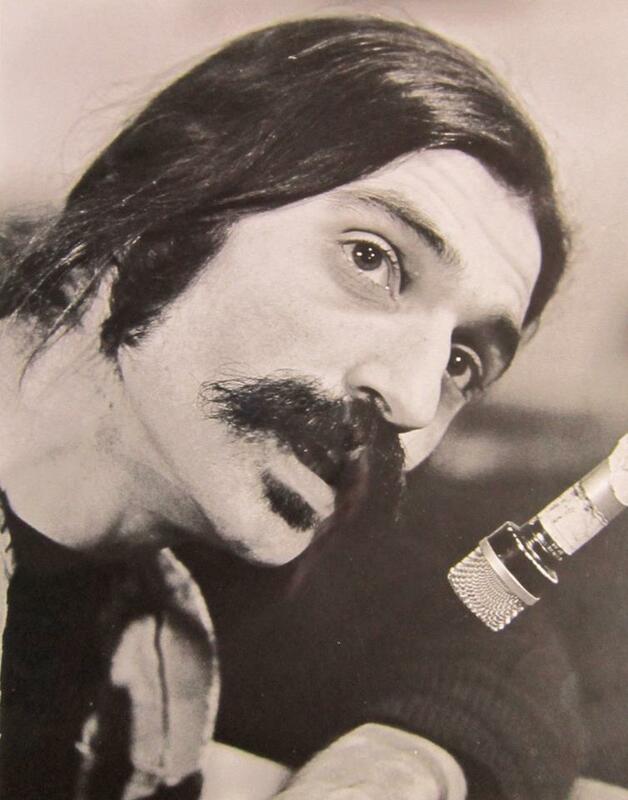 I just learned of the death of longtime Santa Fe musician George Koumantaros. I first met George back in the late 70s or early 80s when I fancied myself as a local musician. (I wrote funny songs. George was a damned musician!) He always was friendly and supportive. Used to see him at the old TAC Club all the time. I recall seeing him at a workshop given by David Amram at the old Armory for the Arts back around 1980. I was covering it for the Santa Fe Reporter. George was there and he was so enthusiastic it helped me appreciate how cool it was that Amram was conducting a workshop in Santa Fe. R.I.P. George. And thanks to J.D. Haring, another SF musician active here under the name Malix during those years, for posting this video and to Marcia Stehr for alerting me to George's passing. Friday night my dear old friend George Koumantaros came to me in a dream. We talked for what seemed to be a long time and I remember feeling good about our meeting. Then, when I awoke Saturday morning, I was overcome by inexplicable sadness... had no idea why... until this morning when I read the post by George's son Theo Horsdal about his father's passing. Now I understand why George came to me in the dream and why I felt the overwhelming sadness Saturday morning.. Here's one of my favorite George Koumantaros tunes. R.I.P my dear old friend! purveyor of the 'juice' of a life well-lived. piano on my song ' People Are Out of Tune '. cooked food, and had a great time. 50 miles up into the high plain country north of the city. kids were beautifully full of enthusiam and energy. those kids . . .
George, and found this post - - thank you Mr Terrell.